At ForageFor we grow a large range of edible flowers to sauce up your salad, pep up your Pimms, and crown your cakes. 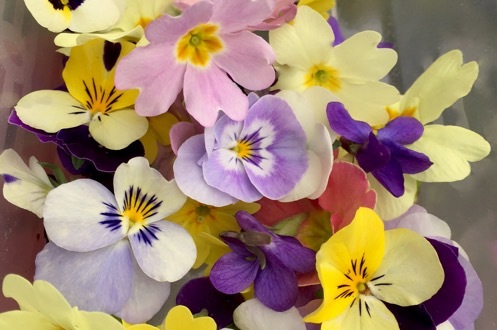 This is just a small range of edible flowers we grow: anchusa, borage, calendula, cornflower, day lily, hollyhock, nasturium, pansy, viola, violet. 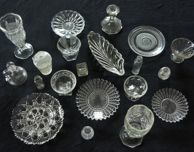 Prices vary, we are happy to discuss your requirements. Please contact us if you would like to buy or for more info about our edible flowers.